Kazakhstan is one of the top ten fastest growing economies in the world. This multicultural developing nation is home to 140 various ethnicities and 17 religious groups. 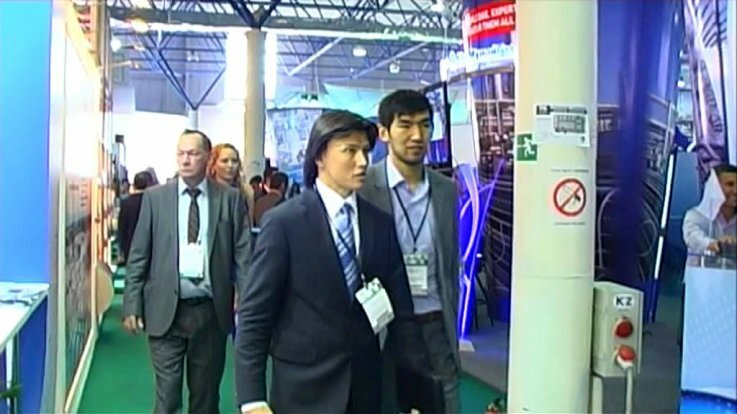 The capital city Astana is slated to host the Expo 2017. Kazakhstan’s ambitious 2050 plan is to become one of the top thirty most developed economies in the world. In this vein, Kazakhstan is engaging in unprecedented efforts to attract foreign investment. Recent legislation is offering investors 30% government subsidies on their investment and up to ten years tax free. This offer has been marketed to Western audiences through canny ad campaigns in popular media venues such as Euronews. Yet in spite of these sincere efforts, corruption behind the scenes is still all too prevalent. A spokesman for the Dutch embassy, who wished to remain anonymous, stated that recently a Dutch company took Kazakhstan up on its attractive offer. However, shortly after completion of their new facility, Kazakhstan “inspectors” found a piece of machinery in violation to some obscure code. As a result the Dutch company had their investment subsidy rescinded and were fined 40% of their investment for a penalty. Similarly, a German businessman stated that German companies are still hesitant to invest substantially because of the routine problems of corruption and bureaucracy.